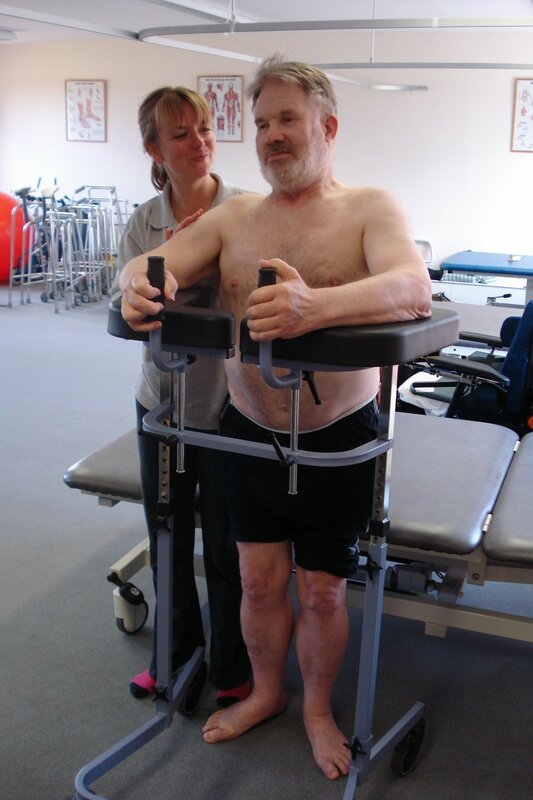 All our physiotherapy staff are specialists in the fields of neurorehabilitation. They are members of the Health Professional Council and the Chartered Society of Physiotherapists. 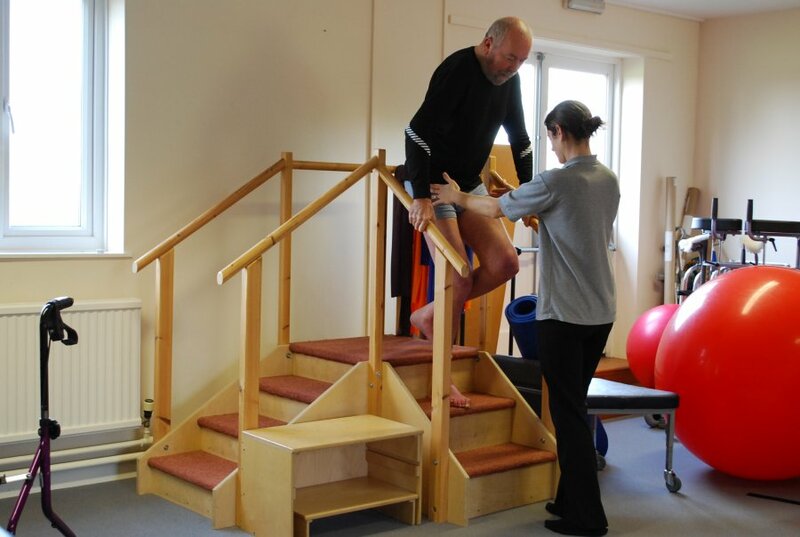 Our areas of expertise include advanced skills in the Bobath Concept, application of Functional Electrical Stimulation and acupuncture, plus Exercise Groups at some centres. All our therapists have experience working in the field of stroke rehabilitation, acquired brain injuries, Multiple Sclerosis, Parkinson’s Disease, Motor Neurone Disease, Spinal Cord Injuries and other related conditions. Each patient is assessed to help identify specific individual needs, set therapy goals and create a tailor-made treatment programme. Access to the latest in neurotechnology such as the Bionic Leg, Exoskeleton and the LiteGait as appropriate.